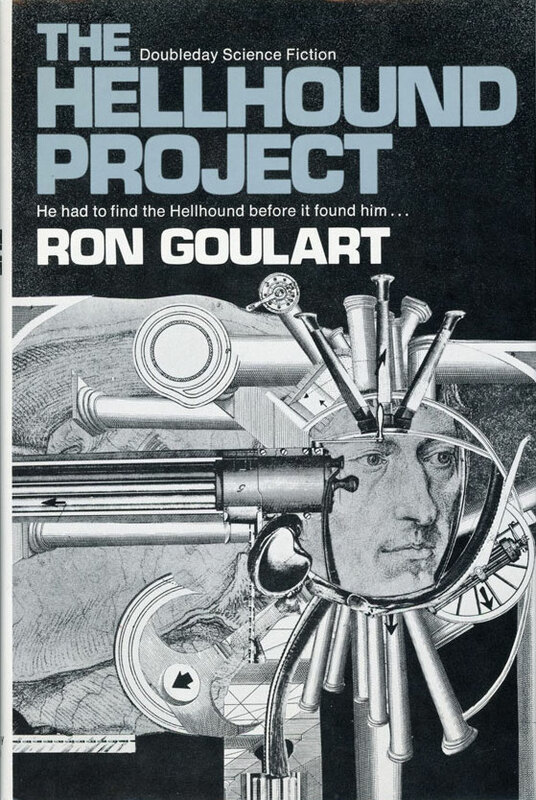 Over the past year or so I’ve explored the artists behind Doubleday Science Fiction—from the early art of The Brothers Quay, who later became well-known directors of experimental short film, to an interview with artist Emanuel Schongut. 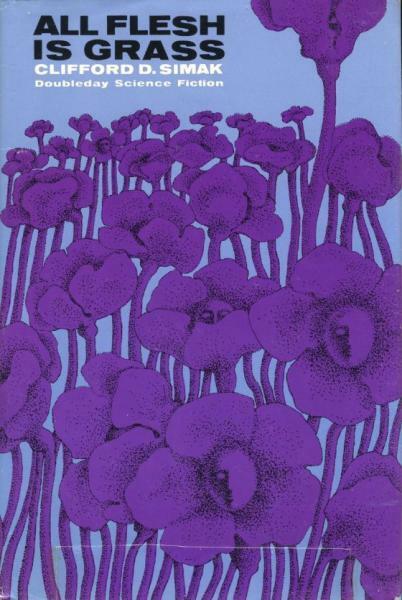 I’ve included the links to other posts in the loose series below. 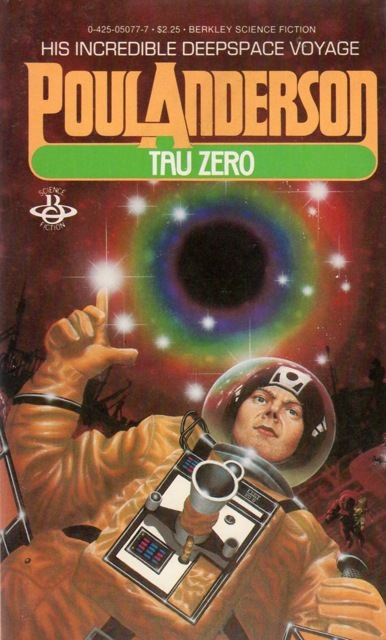 Poul Anderson’s Tau Zero (1970) exemplifies the type of SF I no longer enjoy. A younger me would have gobbled up the magical phrases: A Bussard Interstellar Ramjet! Disaster in space! Einstein’s theory of Special Relativity! 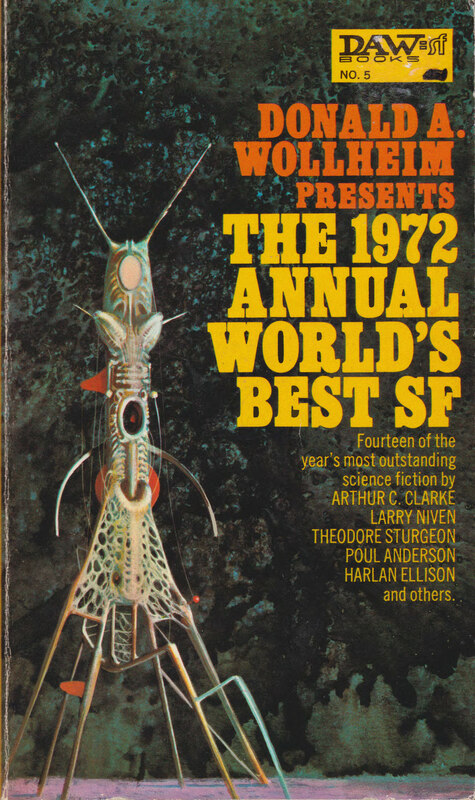 On twitter I like to highlight the birthdays of often lesser known SF artists and authors—and today is Emanuel Schongut’s birthday! 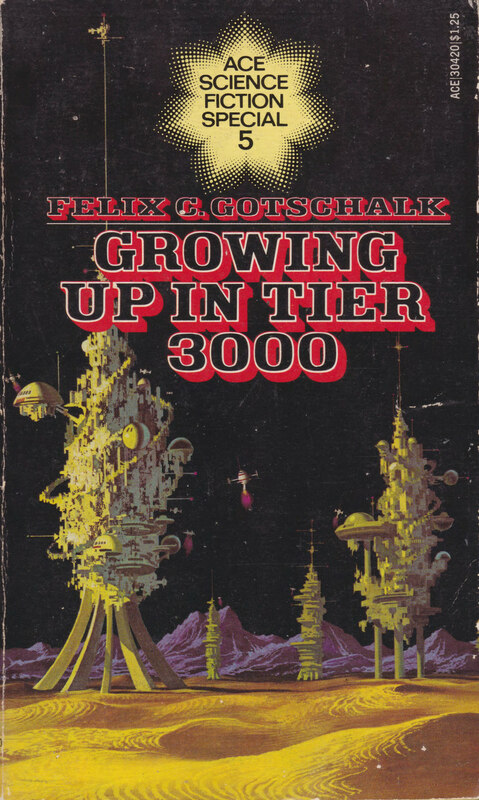 The 1960s SF covers of Emanuel Schongut (b. 1936) demonstrate an eye for the simple form, the surrealist twist, the optical trick…. 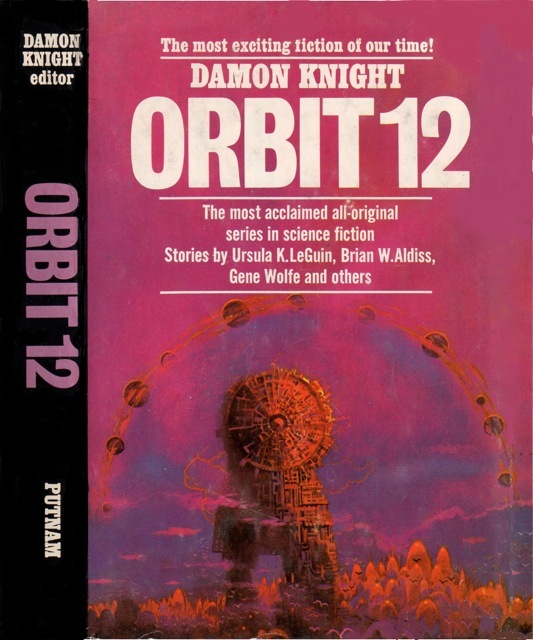 In 2012 I compiled a list of my favorite fifteen (as of then) SF covers [here]—although I suspect some of the list would change, his cover for the 1966 edition of Watchers of the Dark (1966) [below] by Lloyd Biggle, Jr. would retain its privileged place.